Watch the action or relax with sea views, the choice is yours! The RockReef café is situated on a mezzanine level inside RockReef Indoor Adventure Activity Attraction giving you the perfect position to sit and relax with dual aspect views! From one side of the café you can enjoy the outstanding views across the bay and to the other side of the café, you can enjoy watching all the action inside RockReef Activity Attraction! 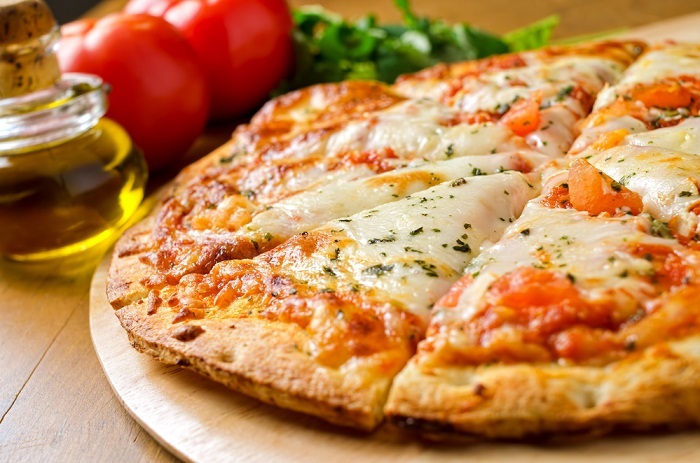 The RockReef café offers a great menu with snacks, light bites, pizza’s and hot & cold drinks. A range of Ice creams are available with many tasty flavor’s to choose from and a slush puppy machine, perfect for cooling down after your RockReef activity! 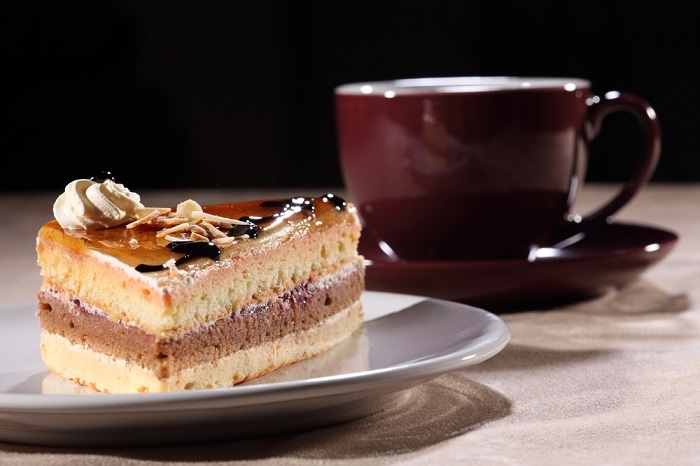 Order any hot drink and cake together for just £4.95. Do you have a birthday, special occasion or corporate event coming up? We have catering options available from a VIP area in the café to private hire. The RockReef café seats up to 30 comfortably but if your party is larger, we can move you in to Key West bar & grill next door which can hold up to 130 people for a sit down meal.